I will provide you manually 25 TOP High Alexa Page Rank Social Bookmark site links.This will help to get your site indexed and gain high rankings in the search engines. his is my Service on SEO so. 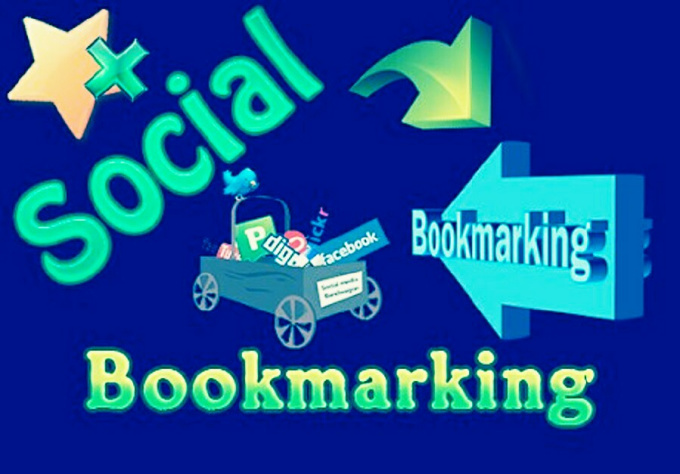 Why we do SEO because it's very important for our site to get rank on Google and other search engine When i start any new site so first of all i will create 50-100 backlink through Social Bookmarking So now i am giving ​opportunity to you so don't miss it. 7. Manual work done, no software or bots used. I Accept 1 Titles, Multiple Keywords & Description​.